Wood Venetian Blinds add warmth and elegance to windows. 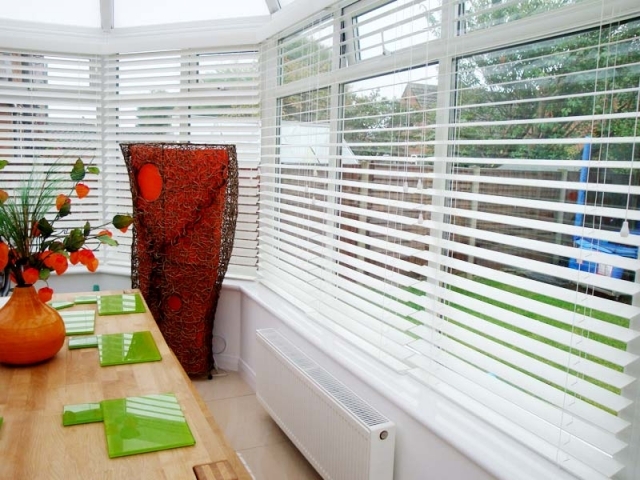 They will make your home feel cosy and inviting while helping to preserve the environment. 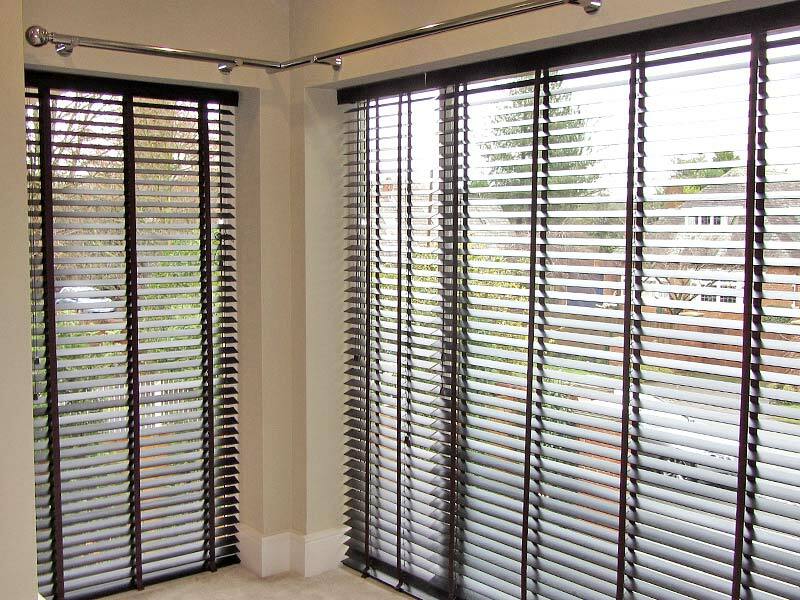 Our luxurious Wood Venetian blinds are available in two 25mm and 50mm slat widths to perfectly suit the size of your windows or the effect you wish to create. 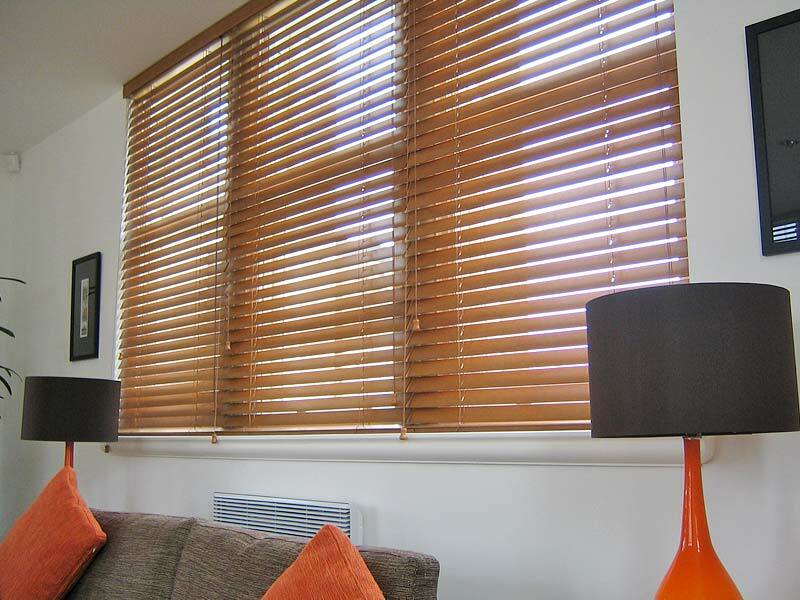 Wood Venetian blinds can be simply wiped clean with a damp cloth and are available in 12 beautiful colours and wood stains. 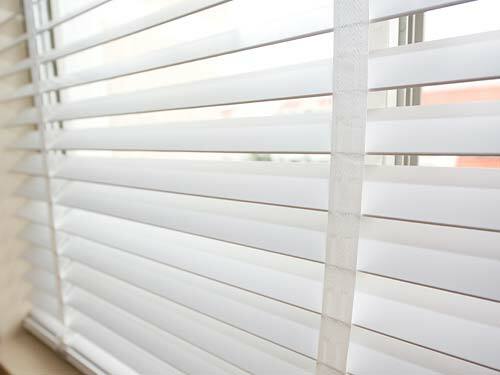 You can also add cloth tapes or a decorative cornice box to further accentuate your wood blinds and bring out the best in your window. 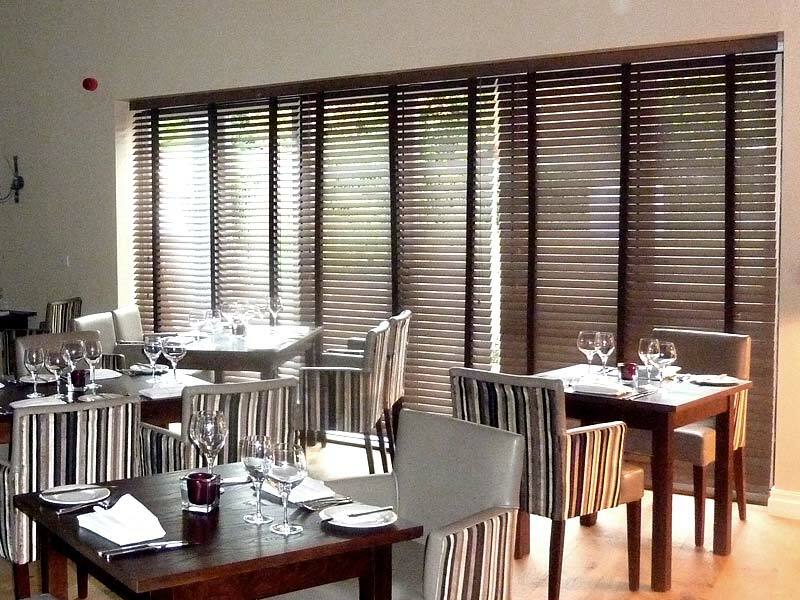 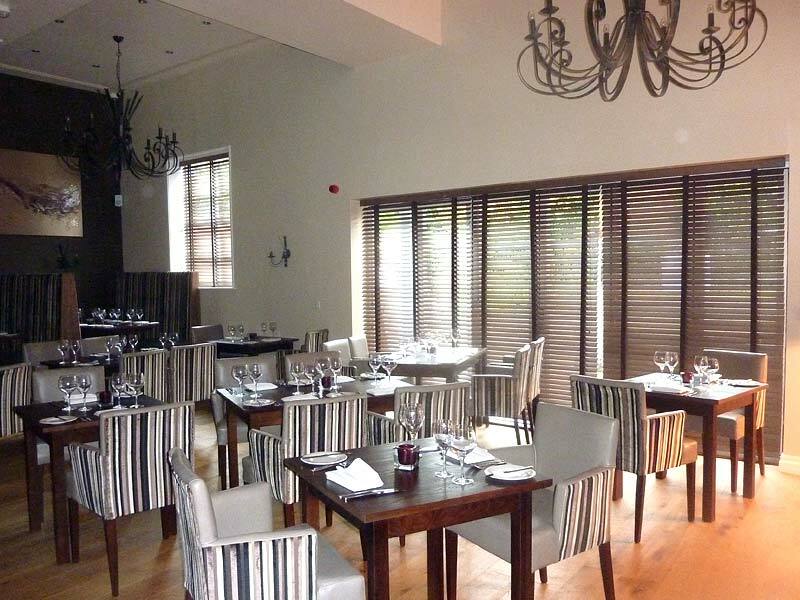 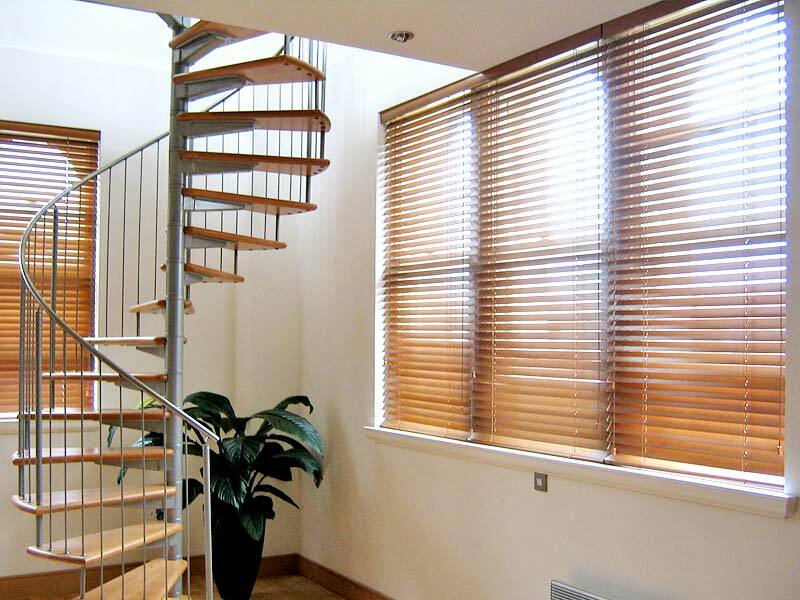 Wood Venetian blinds create a naturally beautiful space with our collection of Bandalux Wood Venetian blinds. 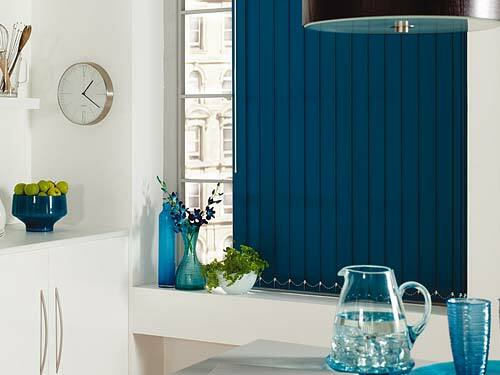 A classic design that always looks fresh. 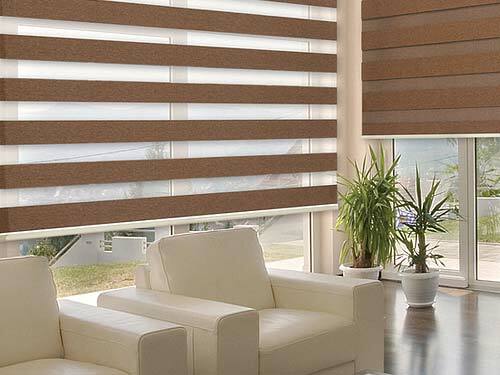 Wood Venetians are easy to wipe clean and maintain. 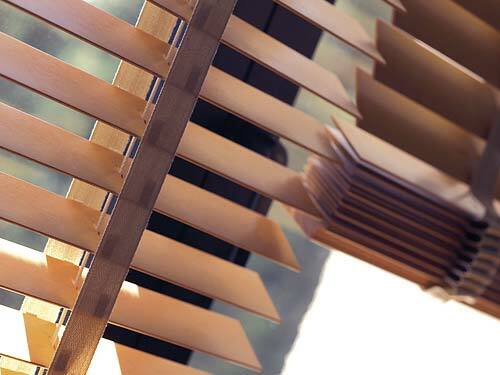 Available in 25mm, 35mm, 50mm and new 63mm slat widths. Choose from natural wood stains and contemporary painted finishes, with a range of co-ordinating cords, tapes and valance. 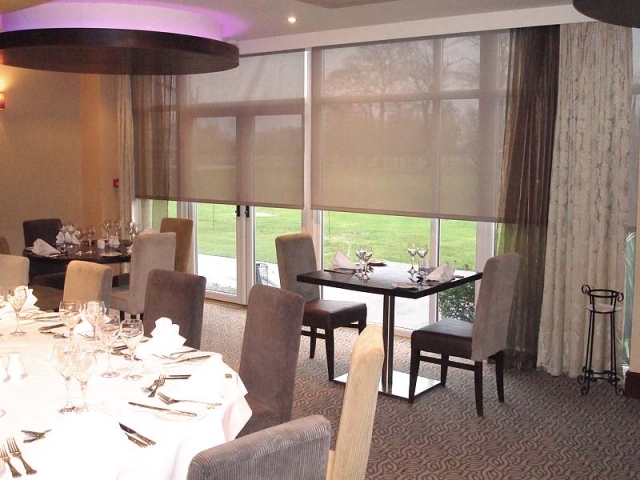 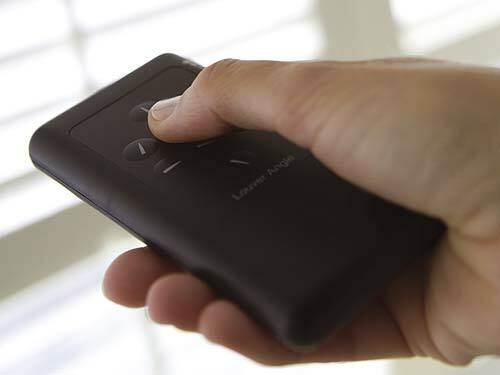 With our motorised blinds and remote control you can create your preferred ambiance at the touch of a button. Every window blind made and instaleld with care and pride. Our experts works hard to supply blinds to exceptional high standards to ensure quality, reliability and value.